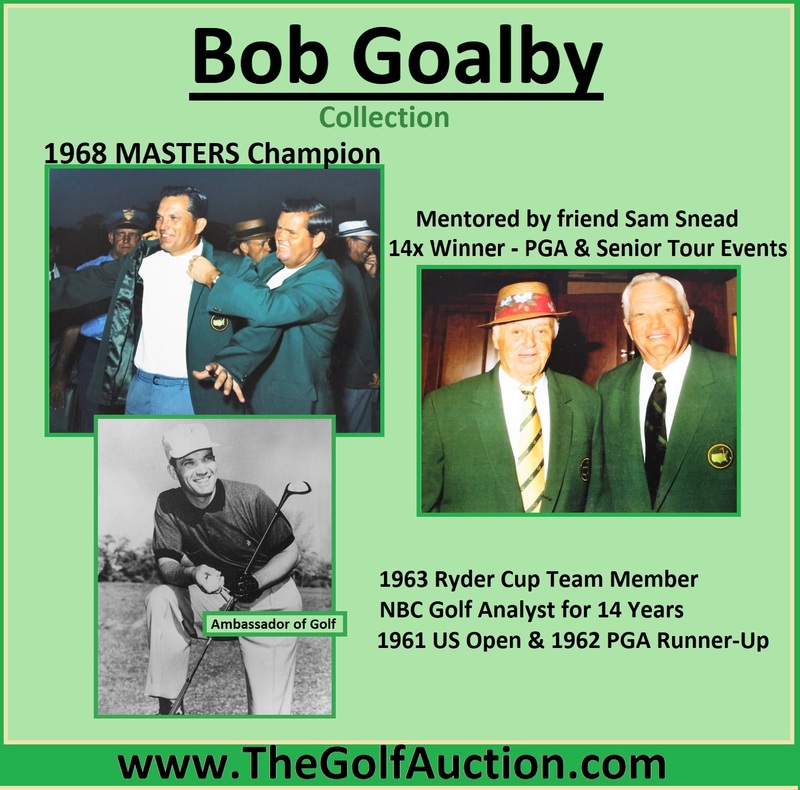 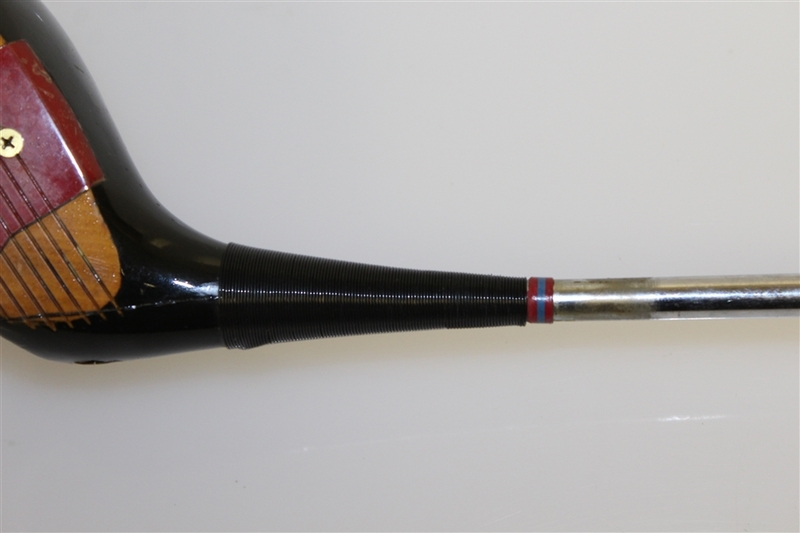 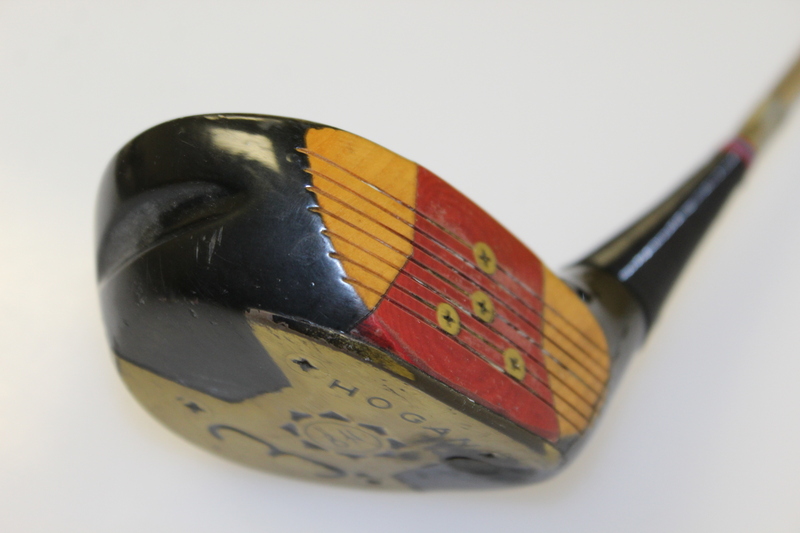 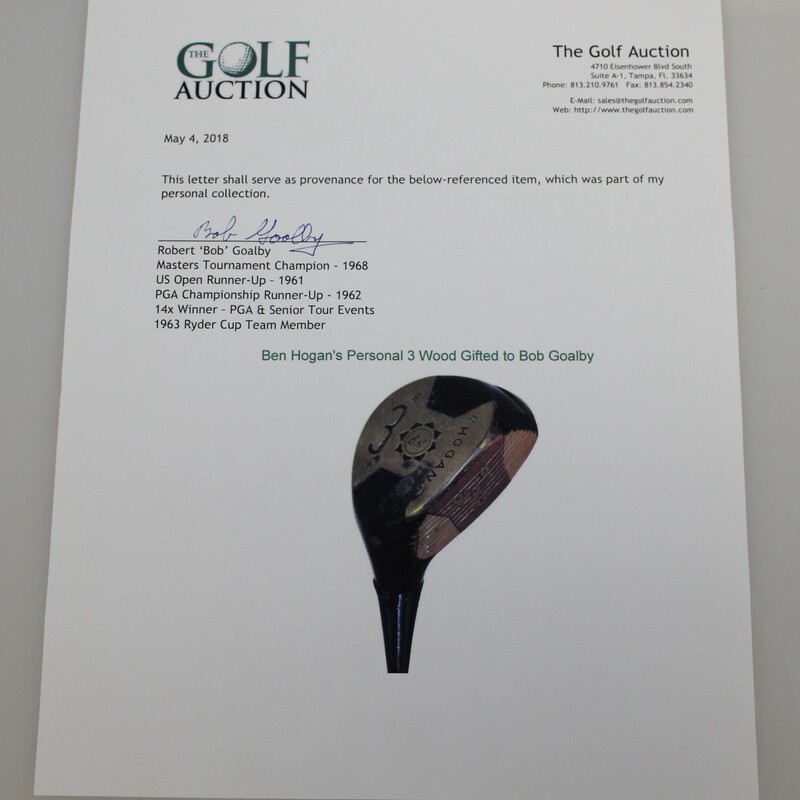 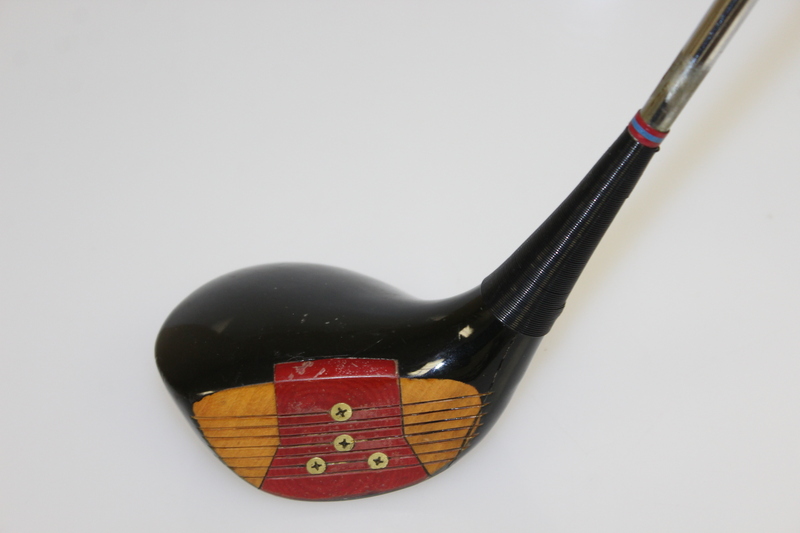 Here we have Ben Hogan's 3 wood that was gifted to Bob Goalby. 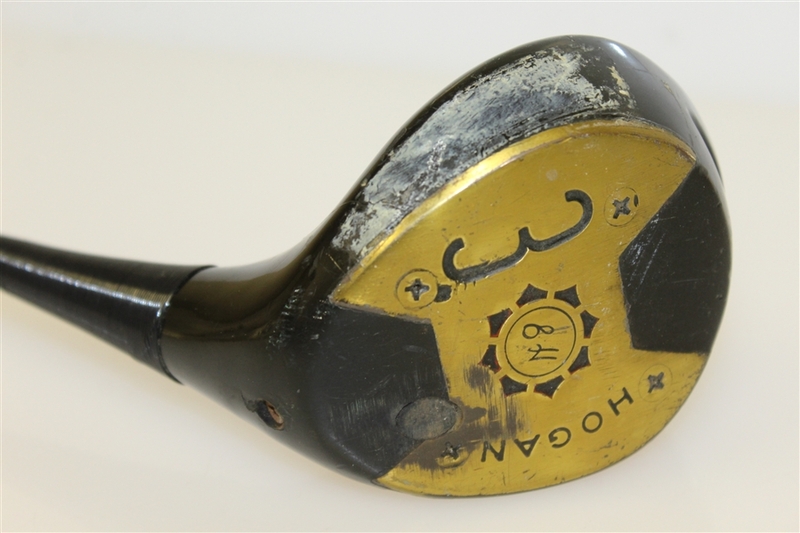 Hogan is considered one of the greatest golfers to ever tee up, and his swing and ball striking ability have withstood the test of time, making this an incredible gift from one of the greats. 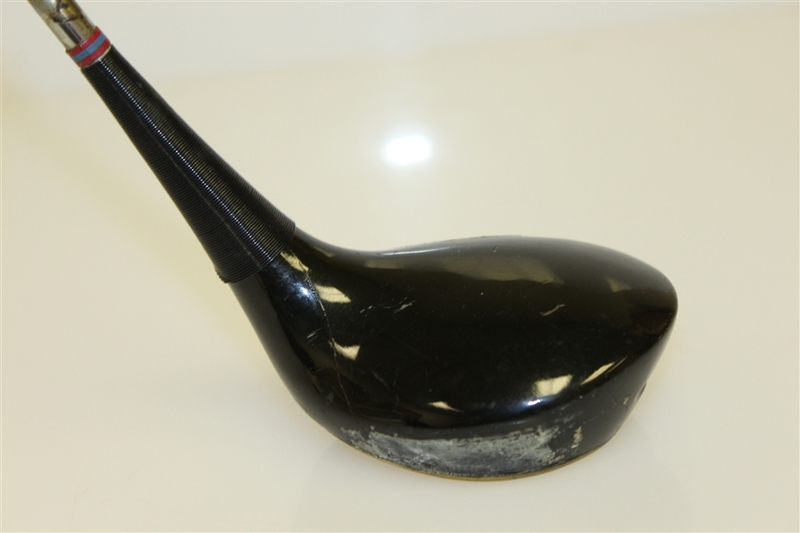 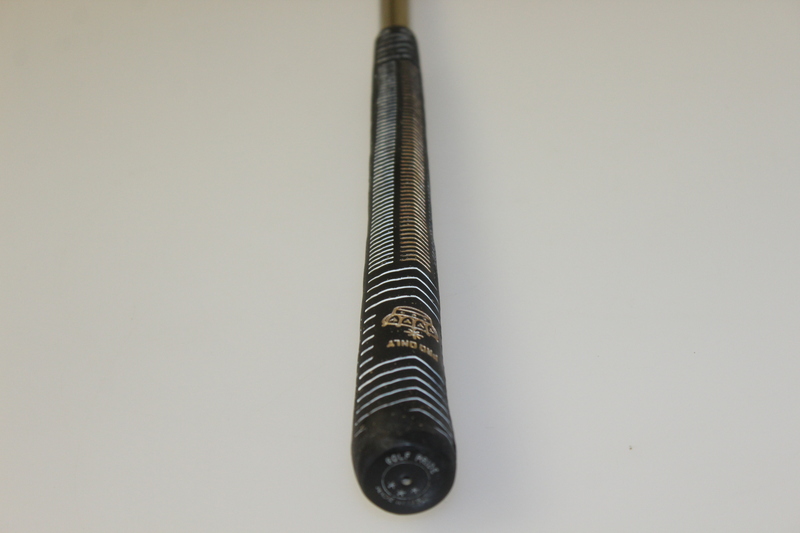 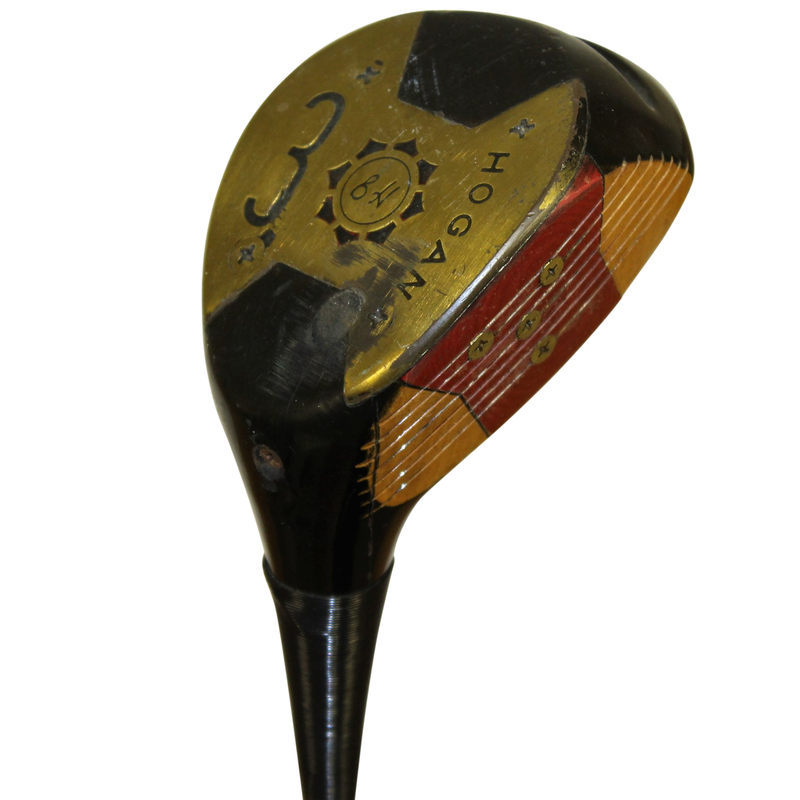 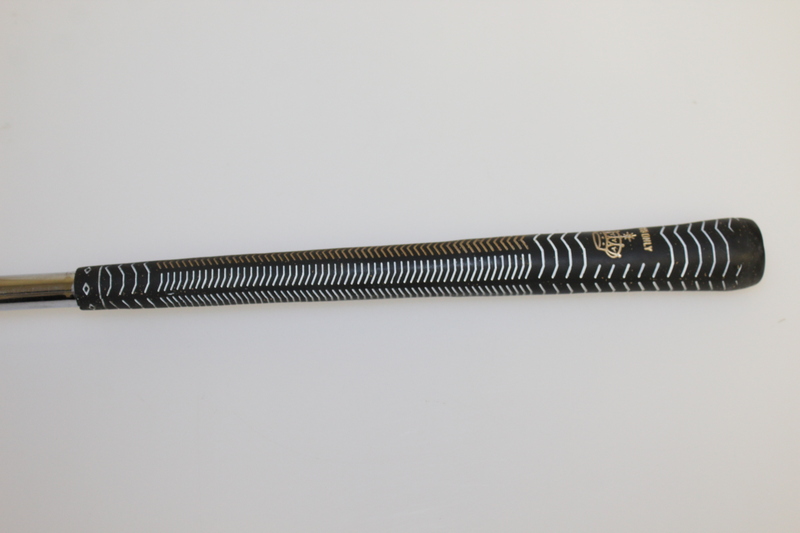 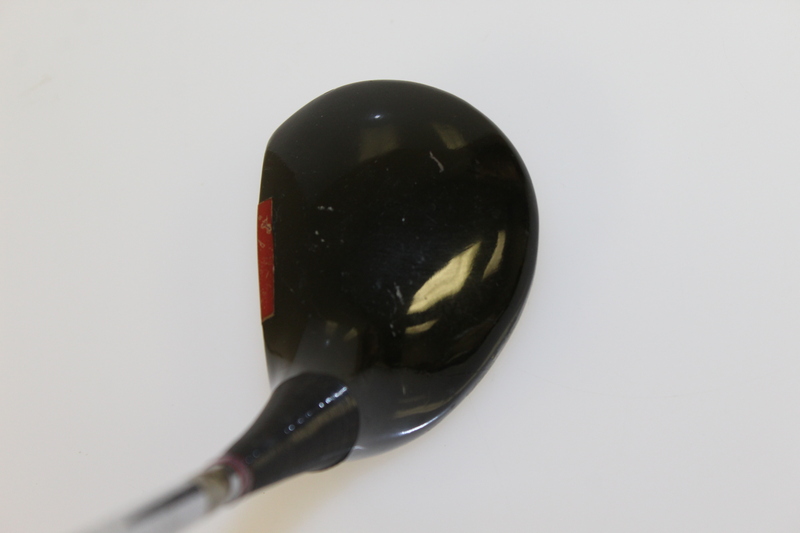 The 3 wood is a steel shafted persimmon club that shows wear from use.